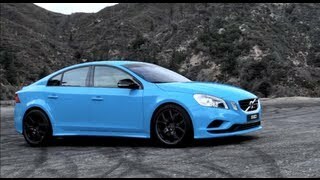 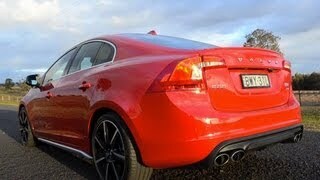 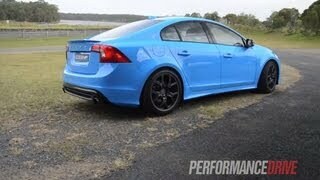 Volvo S60 Polestar Concept 2012 with 508hp debuts at the LA Auto Show. 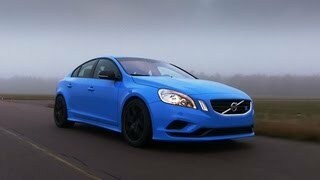 The concept is built by Volvo's official performance partner - Polestar. 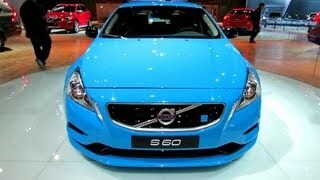 No wonder the concept is lightning quick Volvo concept ever made!